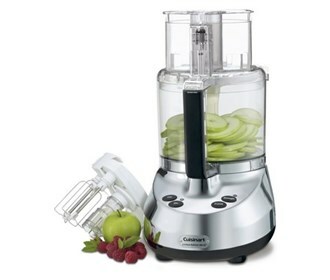 The Cuisinart Food Processor 14 cup food processor in brushed stainless color. Helps to chop vegetables and fruits to prepare your favorite salad. This features stainless steel construction for longer life. 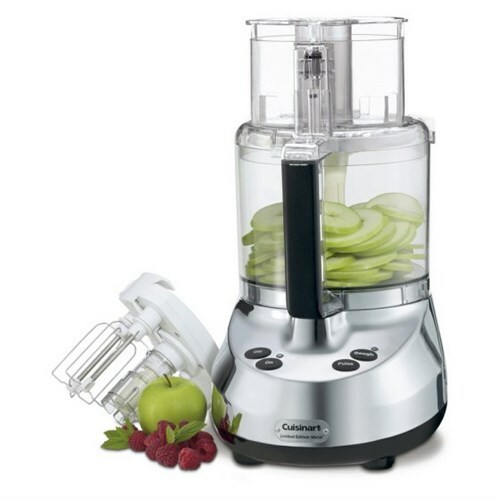 The Cuisinart 14 Cup Food Processor has many exciting features for users of all types. You can extend the lifetime of your Cuisinart 14 Cup Food Processor with the purchase of a FactoryOutletStore Factory Protection Plan.